The Reviewer profession Lagerwesen 0 year(s) corporate membership 0 year(s) work experience describing himself as cooperative, self-confident, career-oriented, obedient rates his job as follows: Excellent employer. The Reviewer 1 year(s) corporate membership 25 year(s) work experience earning a salary of 2.625 EUR rates his job as follows: Excellent employer. The Reviewer 1 year(s) corporate membership 14 year(s) work experience earning a salary of 2.125 EUR rates his job as follows: Excellent employer. The Reviewer 0 year(s) work experience rates his job as follows: Excellent employer. The Reviewer profession Aus- und Weiterbildung 1 year(s) corporate membership 8 year(s) work experience earning a salary of 1.875 EUR describing himself as career-oriented rates his job as follows: Recommendable workplace. The Reviewer 0 year(s) corporate membership 5 year(s) work experience earning a salary of 1.875 EUR rates his job as follows: Excellent employer. The Reviewer 1 year(s) corporate membership 0 year(s) work experience rates his job as follows: Excellent employer. 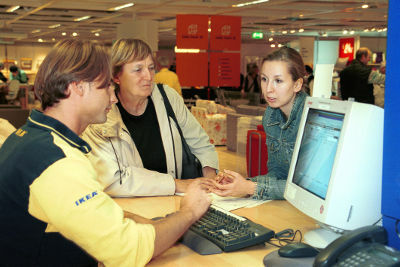 The Employer Ikea having its headquarter in Hofheim-Wallau is a company of the business Retail trade, which employs approx. 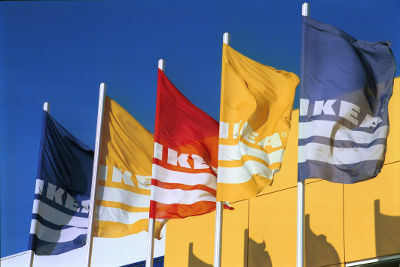 139.000 employees. Until now 57 reviews where made from its employees. 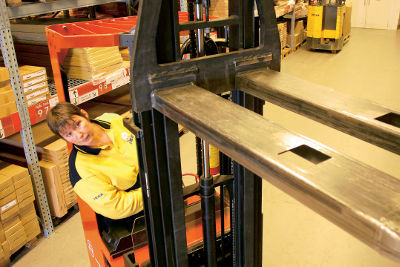 They rate their work and their job as a whole on average very satisfactory. According to reports by employees they get additional benefits by the employer as apprenticeships, works committee, flexible breaks, canteen, childcare, free drinks, kitchen / cooking facilities, employee surveys, employee participation, employee discounts, fruits, internships, private internet use, rest areas, traineeships, gift certificate. At the moment, no further details are to the company. 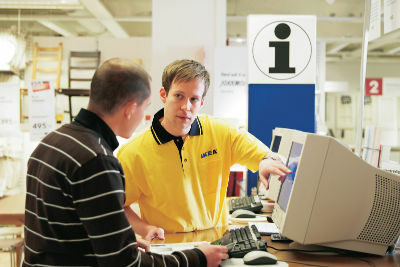 As a representative of Ikea you may wish to publish a paid company profile and present yourself as an attractive employer to a wide audience by providing more information about your personnel policy, corporate results, locations, training courses, job vacancies and contacts from the personnel department. To use the full range of a targeted employer branding, please get in touch with us.